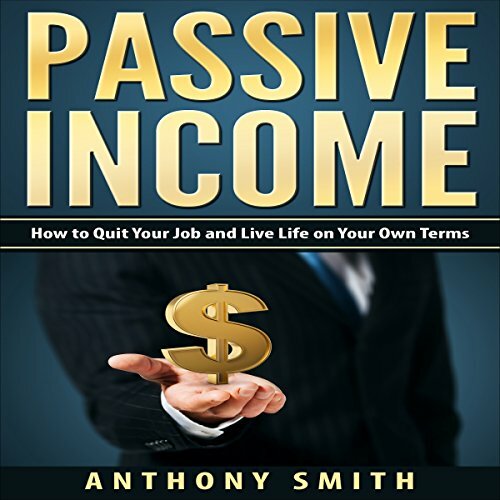 Showing results by publisher "Anthony Smith"
Americans do best when they are on the frontier. We have a spirit within ourselves that drives us towards untapped markets, to seek opportunity and fortune. 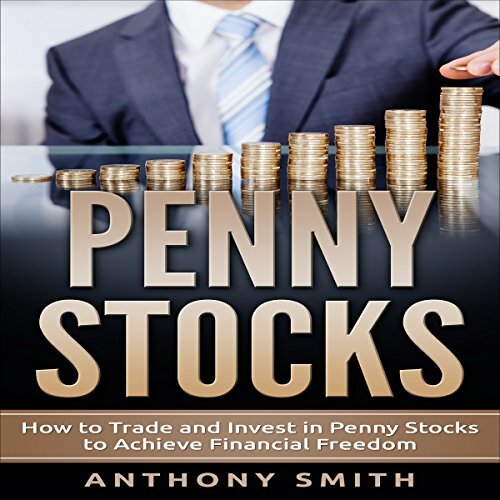 In the world of stocks and investments, penny stocks truly are the last frontier for small investors. It is here where high frequency trading machines and well-leveraged investors have not yet taken hold. It is truly the last bastion for the individual trader who does not have access to large amounts of capital. Who doesn't dream of building a financially independent life for themselves and being their own boss? In our modern day, this is more possible than it's ever been in the past. 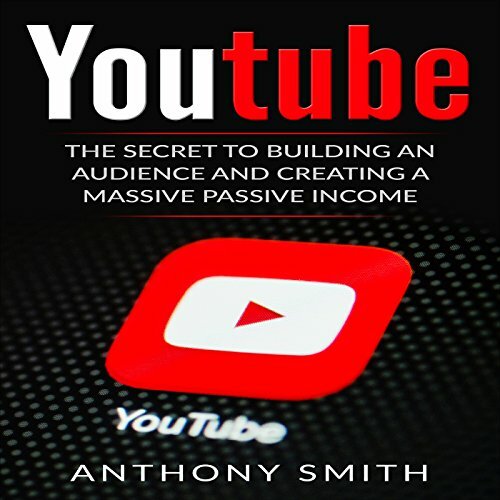 In YouTube: The Secret to Building an Audience and Creating a Massive Passive Income, you will be learning about using YouTube to do this. 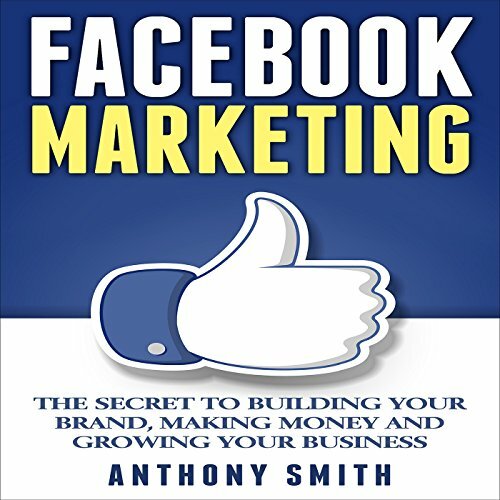 In its chapters, you will find out: how to make engaging videos; how to grow your traffic; using AdSense and selling; and more! Once upon a time, an individual could join the job force, work for the same company for 40, even 50, years before retiring to a comfortable pension provided to them by the company. While this was the norm for most of the last century, it may as well be a fairy tale for how frequently you see such scenarios play out today. What this means is that if you are ever hoping to retire then you are going to need to take matters into your own hands. Instagram marketing is an integral part of any brand's social media marketing. 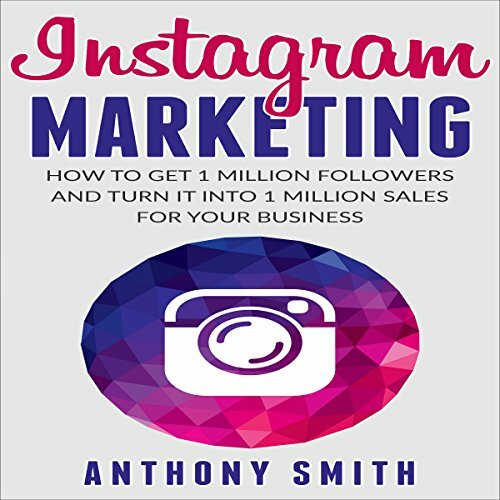 With over 80 million posts per day and a 93% growth monthly, Instagram is an extremely crucial tool to use. Unlike Facebook or Twitter, Instagram is sole to showcase the human side of your brand and create a brand personality that your audience can relate to. It isn't too late to get started on Instagram for your business, but it is important to know what to do when to do it and what is the right way. 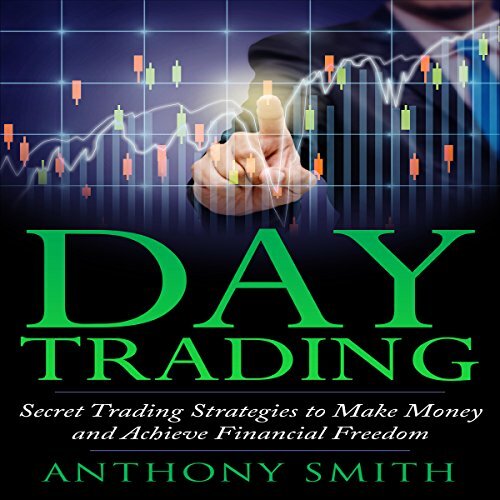 Day trading can be a little bit of a tricky business, but this book is designed to allay all of those doubts and give you the information that you need to succeed. This book is designed to be a guide to help you make informed decisions throughout the trading process. When running a business you want to reach as many potential customers as you can. It doesn't matter if you're selling a product, advertising an artist, offering a service, or operating a website. If you go into a venture making a profit, you want to maximize that profit by getting as many eyes on you as you can. That's where Facebook marketing comes in. It's never been easier to advertise through Facebook. Dividend investing may seem like a difficult thing to understand, but once you have an idea of how it works, you can do better with it. 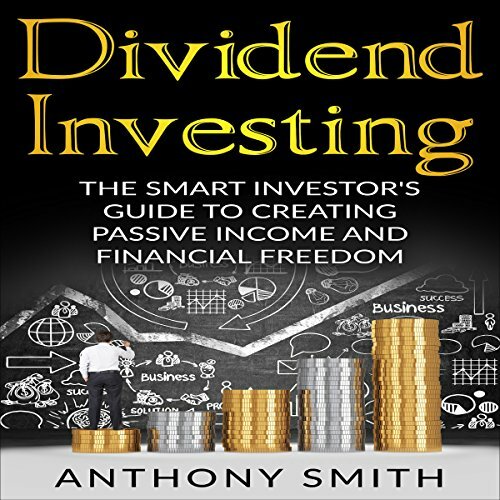 You can make sure that you are getting the most out of your dividend investments by following the advice that is given in this book. Whether you are new to investing or just new to dividend investing, there is a lot of information contained here that will give you the help you need. 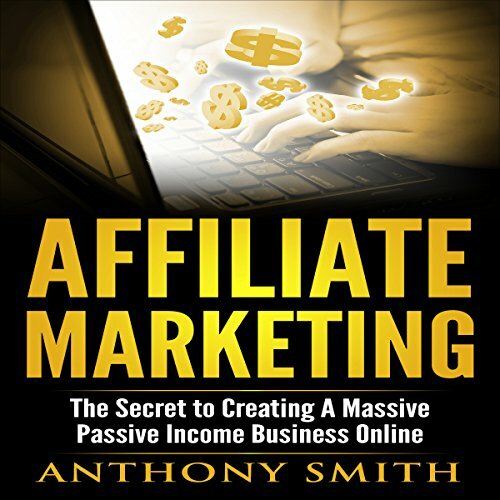 This book is dedicated to teaching you all of the information you need to know to develop a successful network marketing business that will earn major money for you while you sleep. 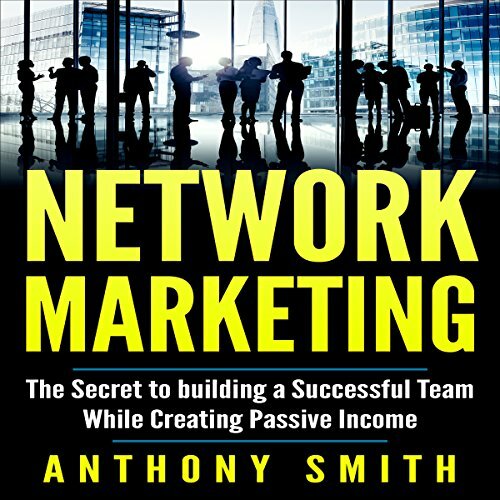 Ideally, you will be able to use the skills you learn within this book to help you build the best network marketing business you could possibly build. You will learn how to pick the perfect business for you, how to promote your products successfully both online and offline, and how to build an amazing team that will put you on top - while you put them on top, too! Buying and selling almost anything online is wildly popular in today's modern world where everyone is connected to the Internet. 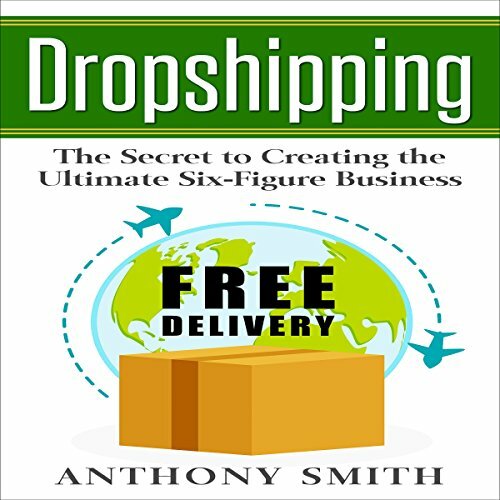 This level of connection and accessibility not only allows consumers to purchase any product they desire at any time of day, but it provides opportunities for anyone to take advantage of the demand for online product availability by becoming a drop shipper.